Now that the Fourth of July is over and all of the patriotic celebrations have come to a close, we are ready to tackle the next project that comes our way. 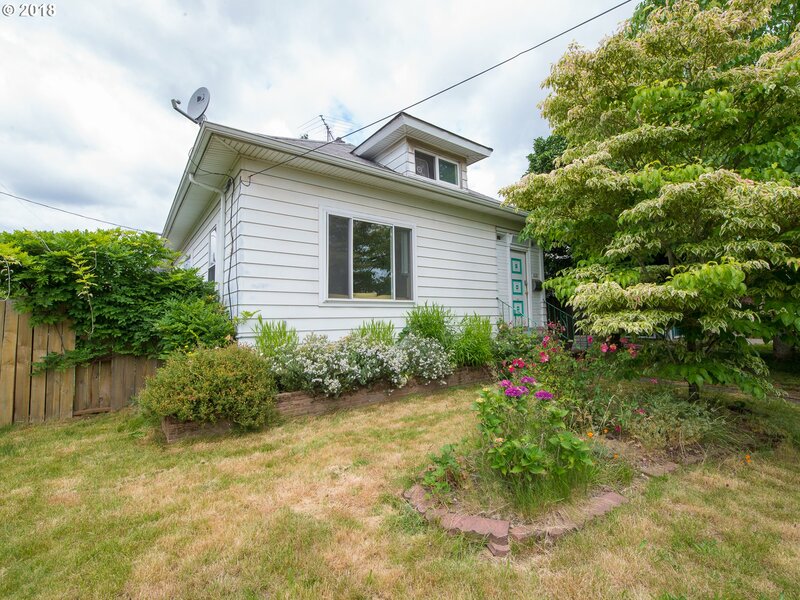 This Saturday, we're in Sellwood for an open house. We look forward to seeing you!